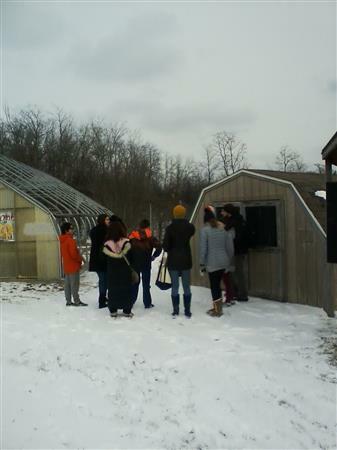 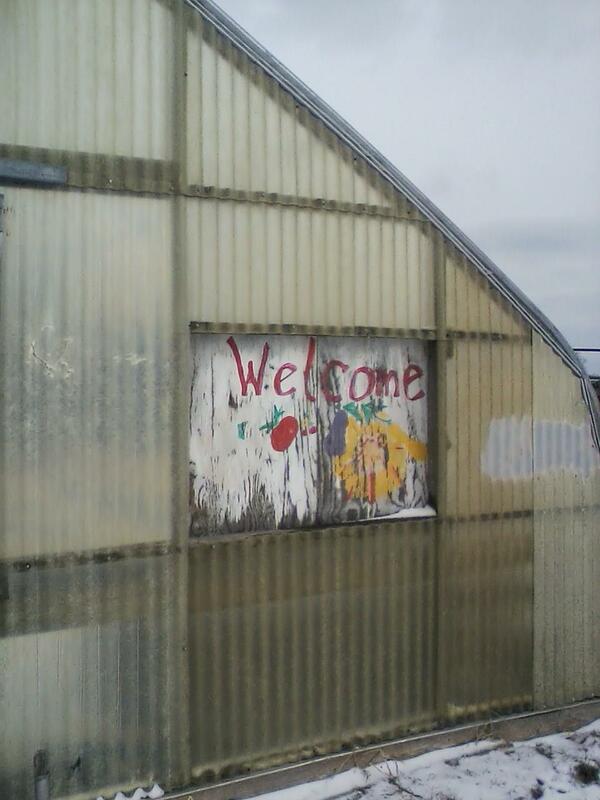 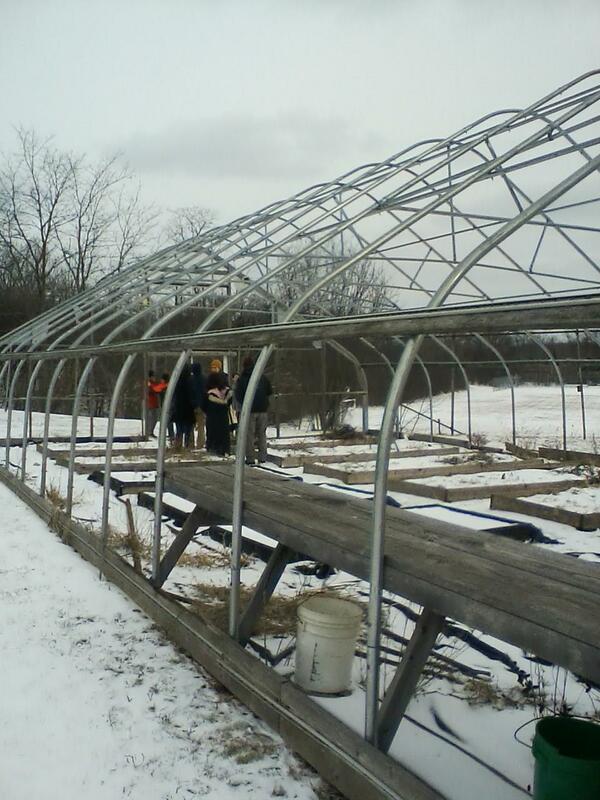 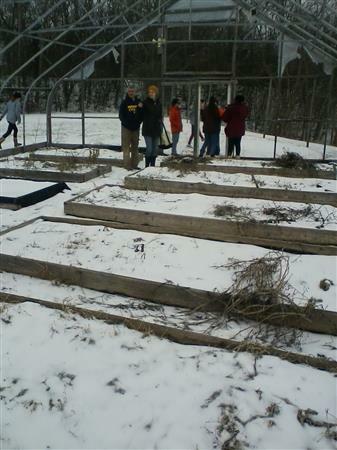 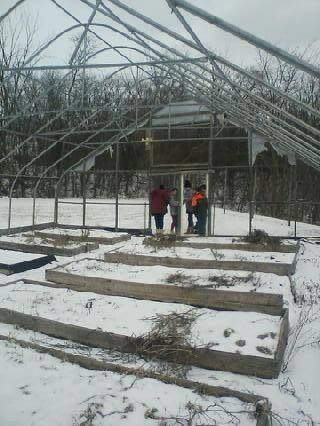 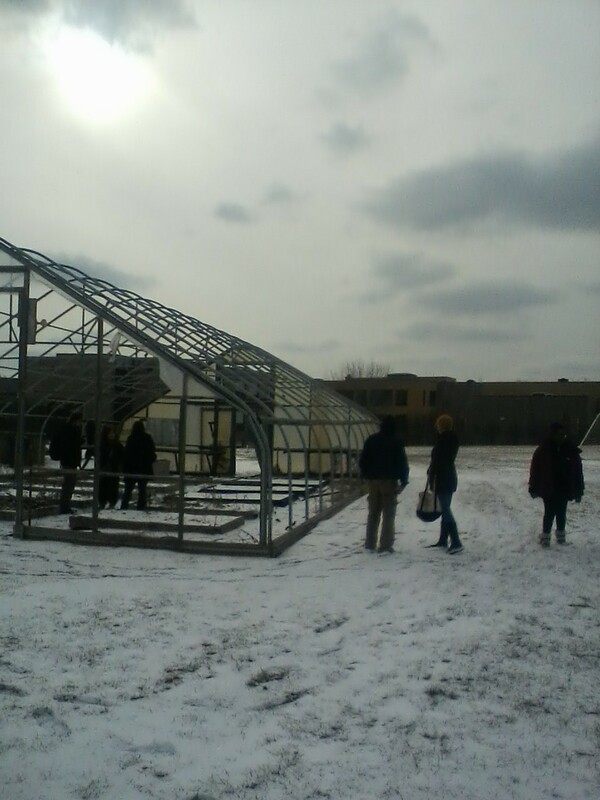 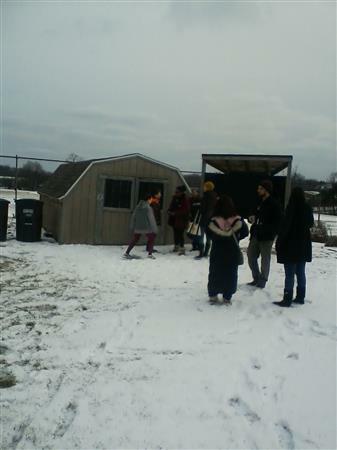 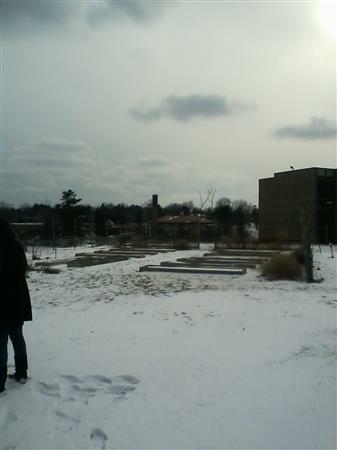 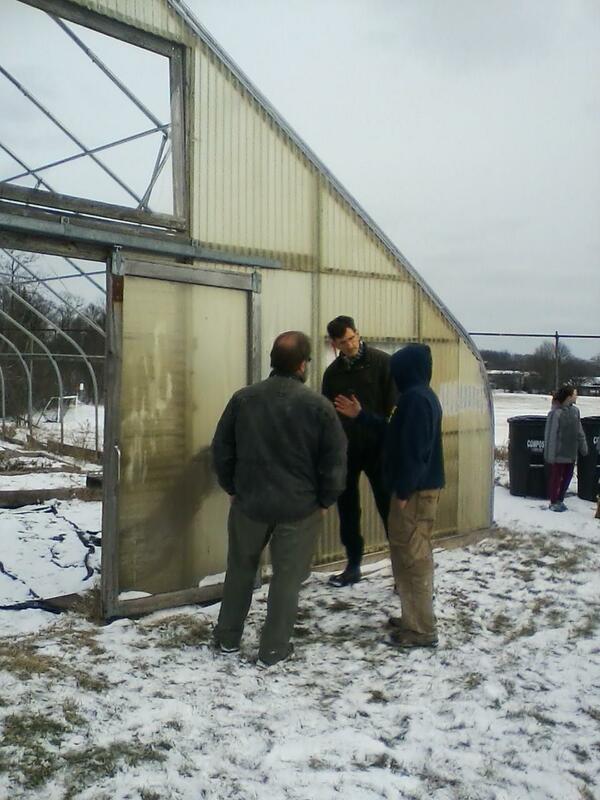 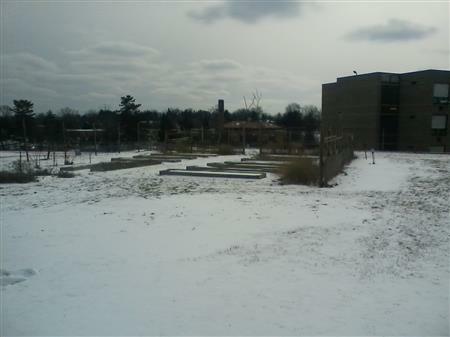 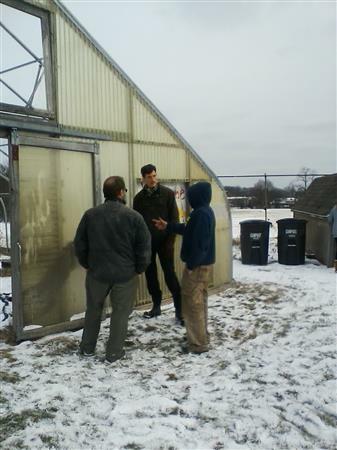 On February 28, 2019, Scott & Eric went to Tappan for the meeting about the reconstruction of their hoop house after it was vandalized two years ago. 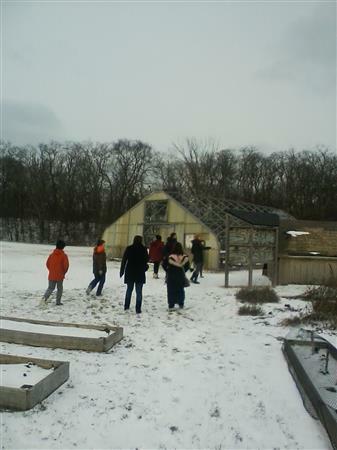 Emily Canosa, from Agrarian Adventure lead the meeting, starting in the cafeteria with Tappan Students, & gardening experts from AAPS. 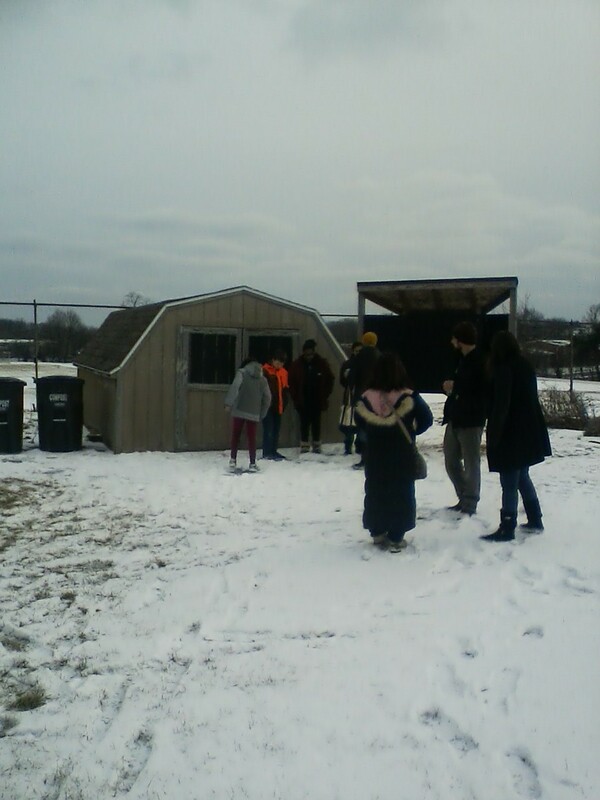 Emily started meeting with some of the ideas that the students came up with at the after school session last semester which included: -Painting a mural on the shed -Info graphics about how a hoop house works/passive solar -Parts of a plant incorporated into the mural or other signs -Working with math classes on calculations of wood measurements and needs -Having choir sing at an opening/celebration event -Signs about community, spreading kindness, respect and preventing bullying Then we went outside and took a look at the hoop house.